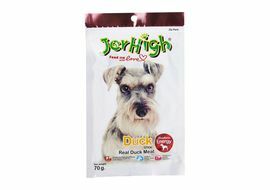 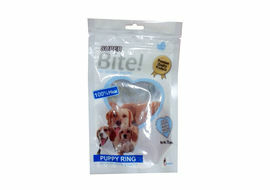 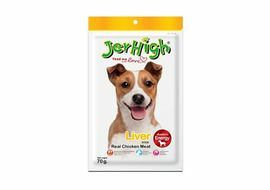 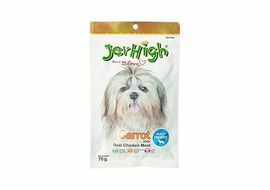 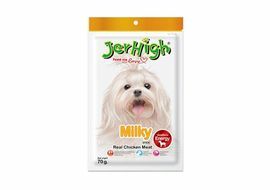 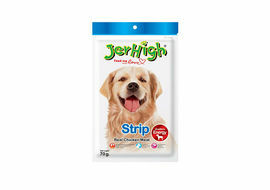 Super Bite Chicken Cheese is a fine natural snack for dogs that is healthy and digestable. 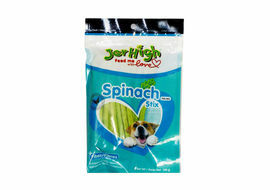 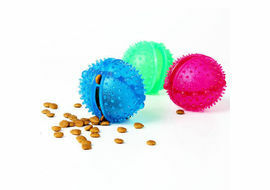 This super tasty and healthy snack will make your dog drool wanting for more. 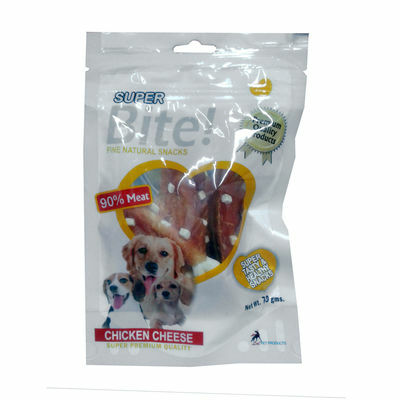 Super Bite is the rechristened version of yesteryear’s popular dog treat Let’s Bite.